This is the EXxtreme Version This model must be assembled inside the console. With the remote access USB port, a Lock'er Down inovation, you can charge your cell phone, iPod and other devices outside the safe. 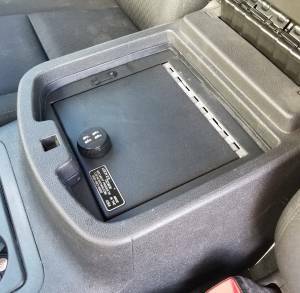 If your Avalanche has a USB connector inside the console, you can have your console safe locked and still access the USB. 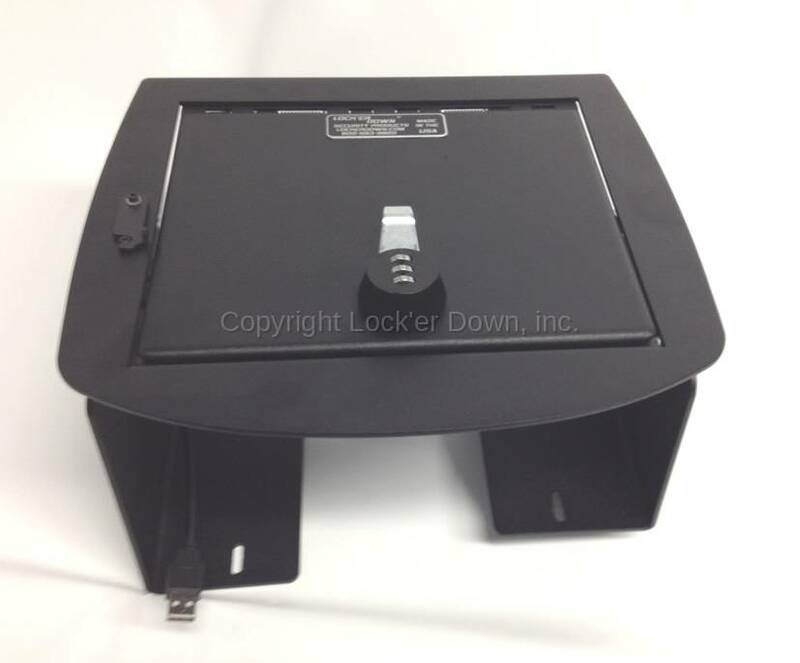 Available with several lock options, please choose before adding to cart.